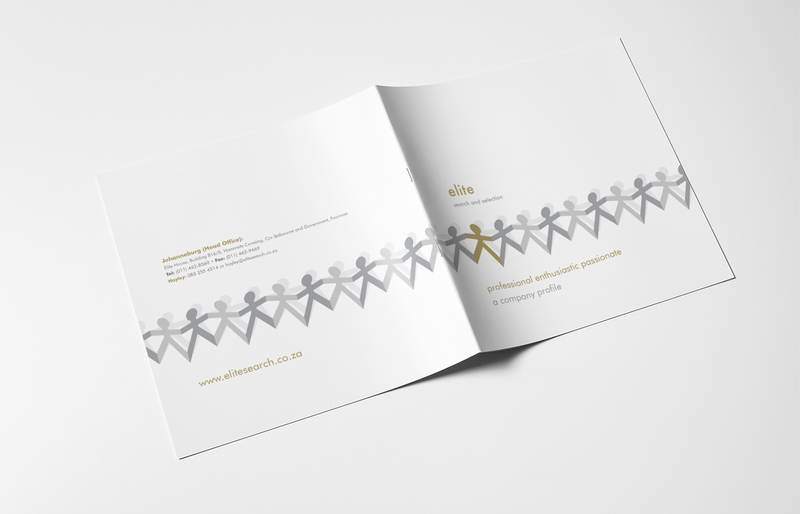 An oldie but still a favourite! 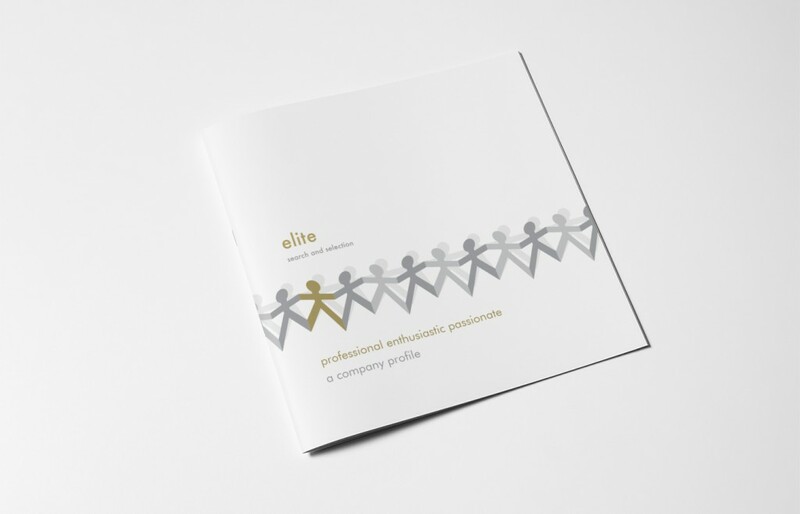 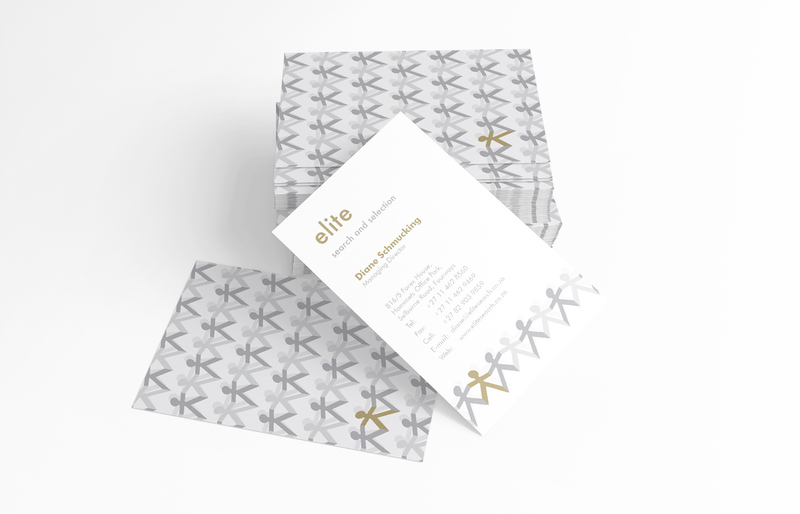 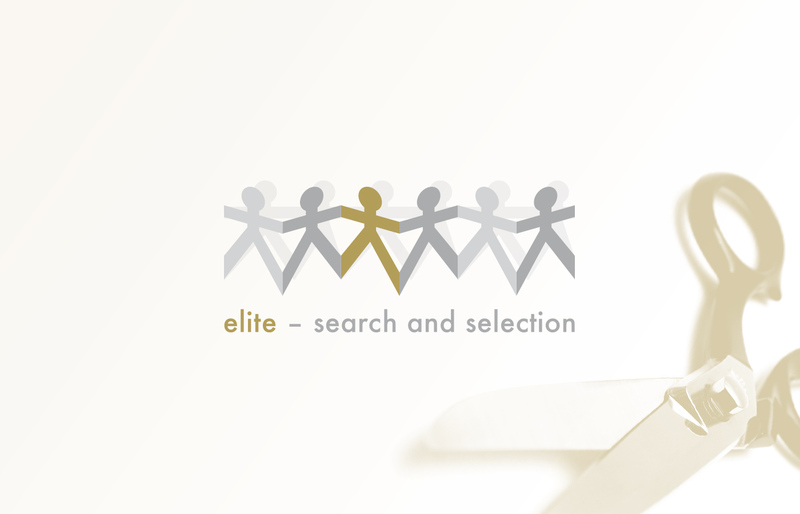 This corporate identity was designed for Elite – Search and Selection, a recruitment agency. 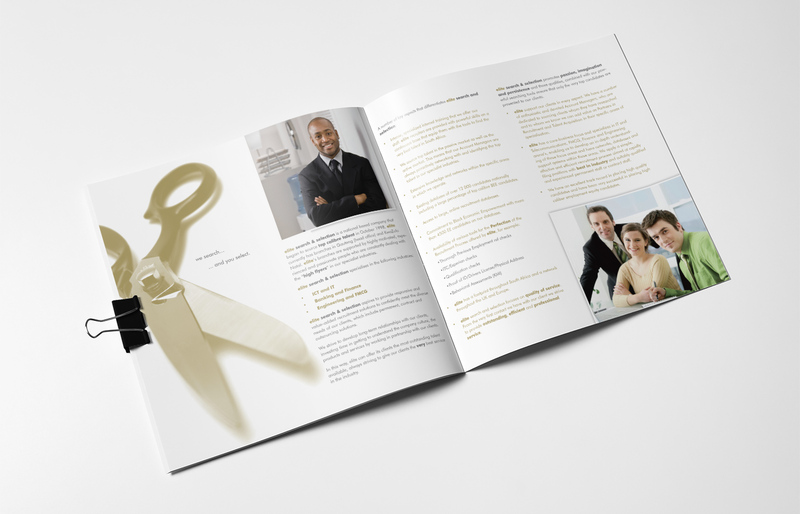 Below is a brochure we designed for them.